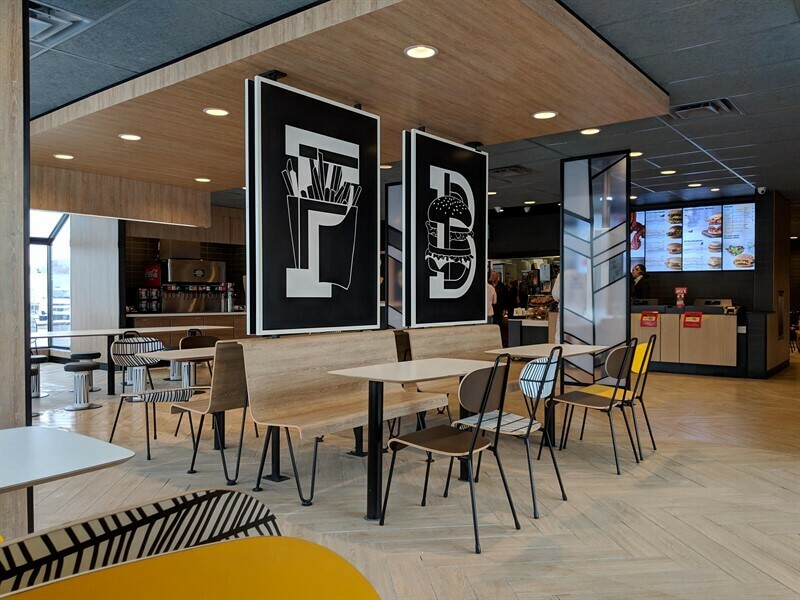 PKC Construction has completed another successful project for one of our brand partners, McDonald’s. 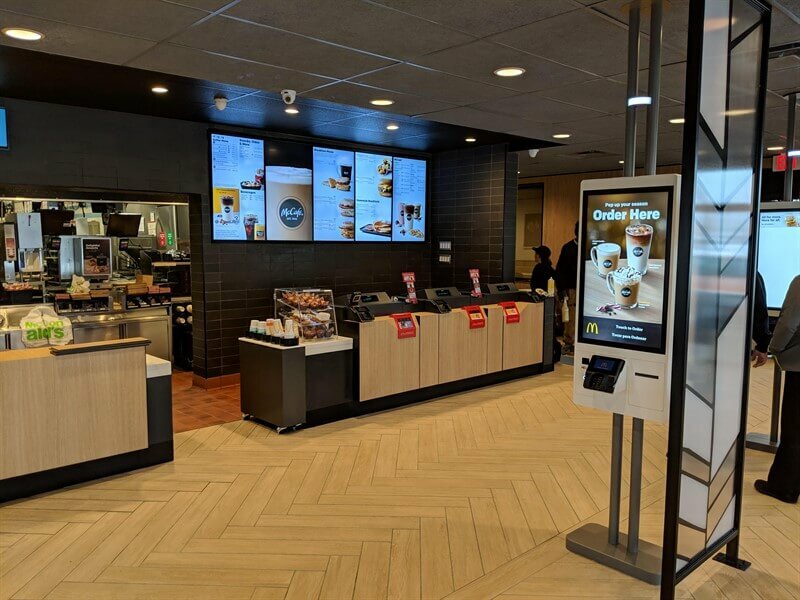 The 24th Avenue restaurant in Fort Gratiot, Michigan incorporates the company’s new tech-friendly look and feel, including touch-screen kiosks. 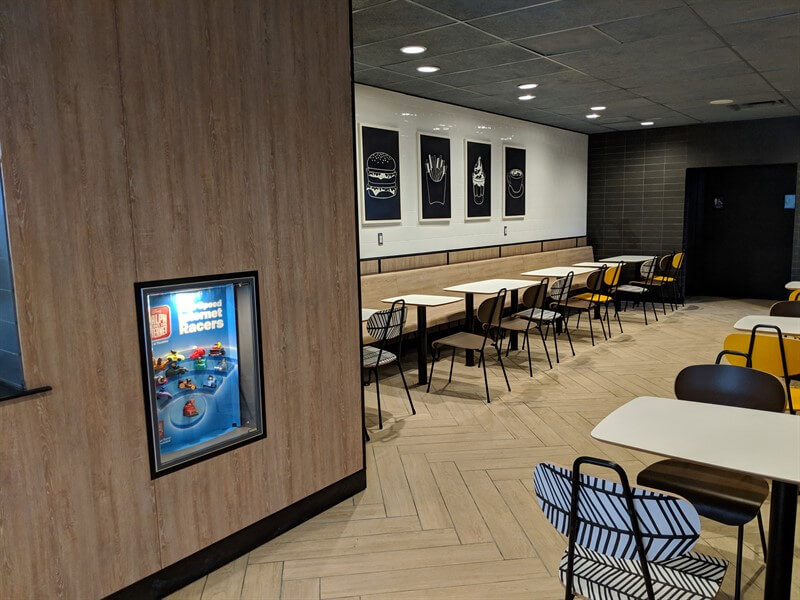 James Golladay lead this project and worked with Ed Woods, Tom Mahoney, and the PKC Construction support staff to ensure they met our client’s needs and expectations. 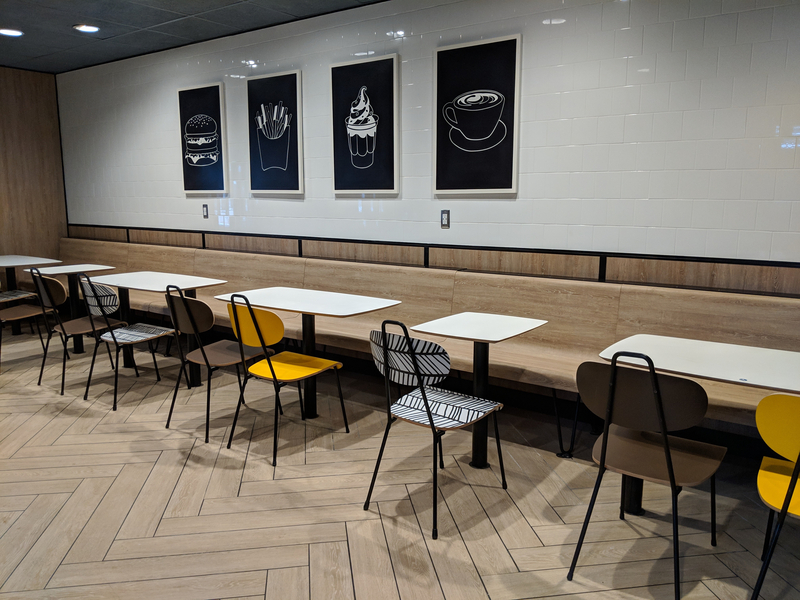 Their hard work and attention to detail was instrumental in the completion of this latest McDonald’s location. PKC Construction is an experienced commercial contractor whose team has more than 100 years of combined commercial construction expertise. Our dedicated team of uniquely qualified associates, including our full-time traveling superintendents and strong project management team, are driven by initiative. They take a solution-driven approach to every project. Each of our associates throughout the company has one goal in mind: to meet our clients’ needs.